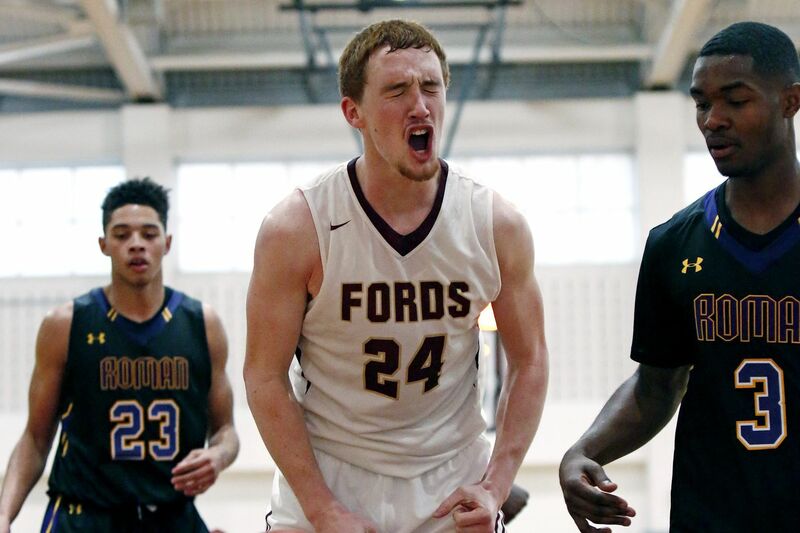 Christian Ray (24) and Haverford School are 11-0 and ranked No. 3 in Southeastern Pennsylvania. Previous ranking in parentheses. Records are through Wednesday. Roman Catholic's Seth Lundy (23) has committed to play at Penn State. Neumann-Goretti senior guard Christian Ings is bound for Rider. Pennridge senior guard Sean Yoder (4) has committed to play for Navy.